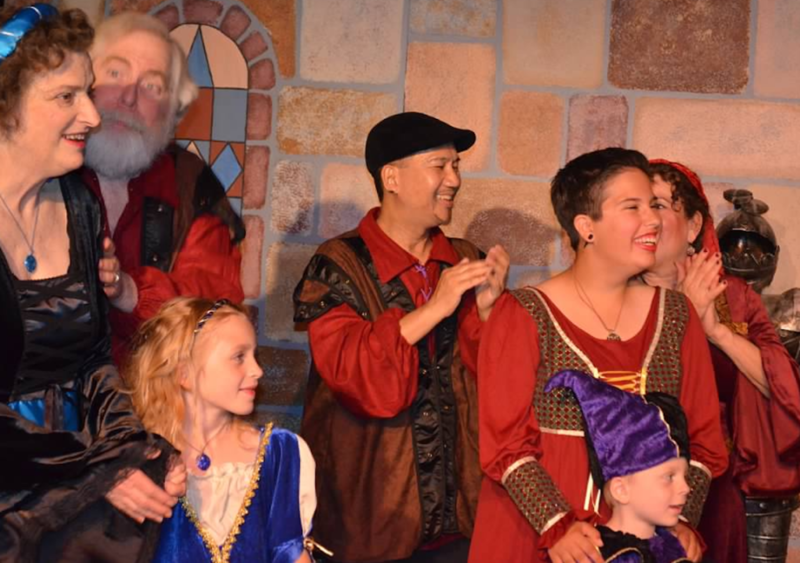 Explore a wealth of plays and musicals by Jewish playwrights and composers, hear your favorite Jewish music, or attend an upcoming coffee house cabaret! 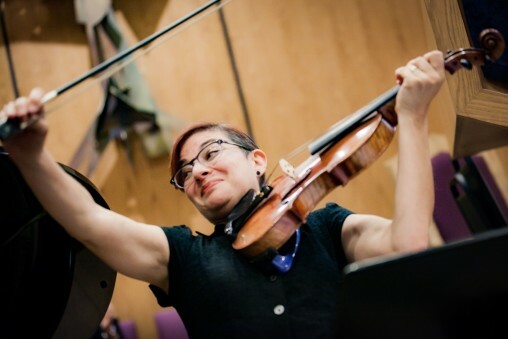 Whether you appreciate attending performances or love to perform yourself, cultural arts at the Jewish Federation are a wonderful way to engage with your community. 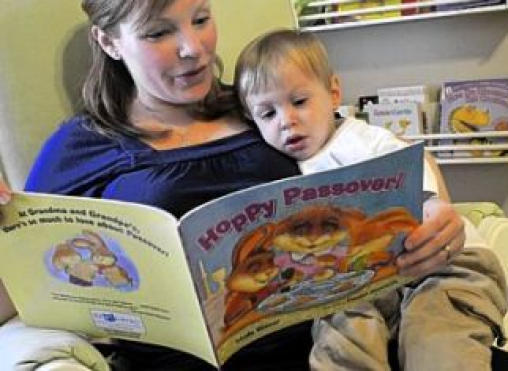 Supporting families raising young children with high-quality Jewish children's books & music. The Jewish Federation wants to help you volunteer in the Jewish community. Meet prominent historians, chefs, novelists, children’s authors, sportswriters, adventurers, scientists, and more at venues all over the San Gabriel and Pomona Valleys. 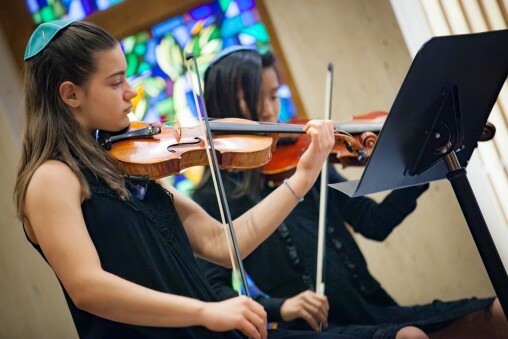 Celebrate Jewish music with our Greater San Gabriel and Pomona Valley community at the annual, Jewish Federation sponsored, Festival of Jewish Music.